One of Checkpoint’s customer’s employee downloaded a malicious app called “EnergyRescue” which consisted of zero day mobile ransomeware (Doxware)from Google Play store. The ransomeware dubbed “Charger” and has appeared to be downloaded by millions of Android users. The ransomeware infected app gets access to contacts and SMS messages from the user’s device requesting admin permissions appears to be genuine. 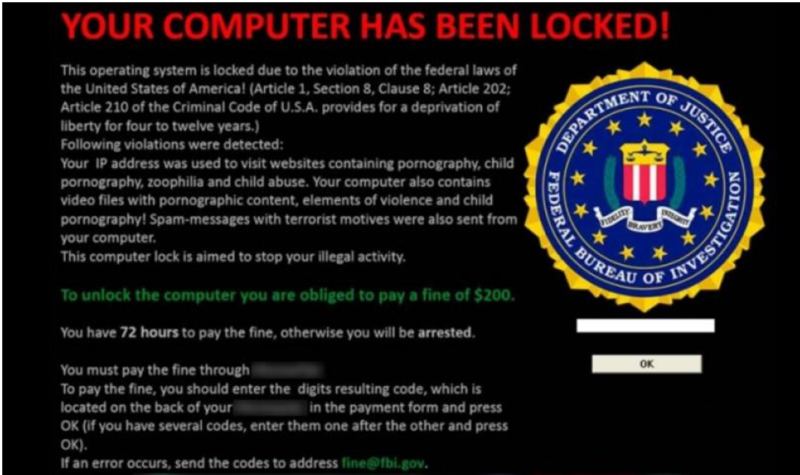 Once the admin permission is granted, the ransomware locks the device and requests the ransom from the victim for .2 bitcoins which is almost 180$. This amount is pretty high for the same category which has been seen lately. The ransomware demands the money or else threatens to post the user data online every 30 minutes. The malware contains a dropper which attracts real malicious components to the mobile device.